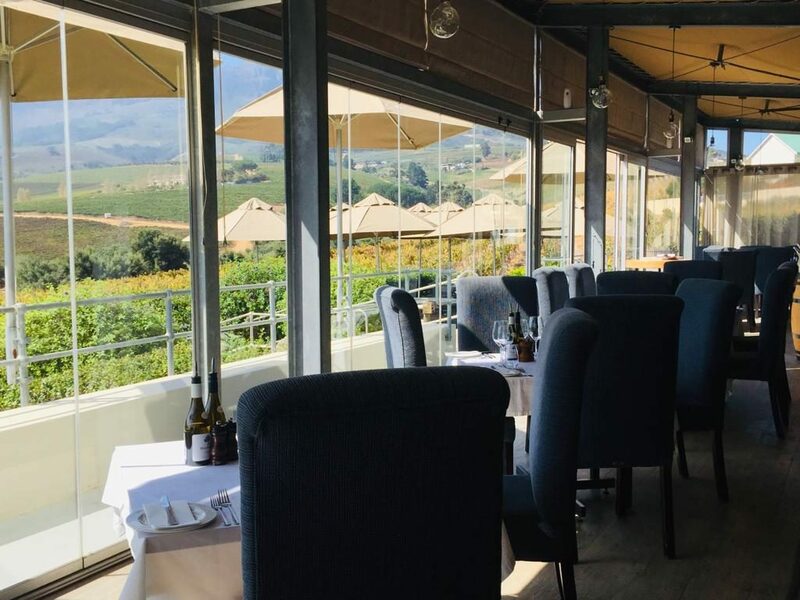 There are many beautiful and serene views to be found in the Winelands. However, if you want dramatic, jaw on the floor kind of views, whilst nature wraps itself 360 degrees around you in all its glory – then visit Guardian Peak. Wow. 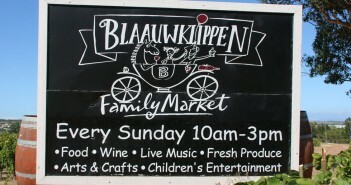 Not only is the setting one that you will find hard to leave, but the food and service is equally outstanding. We spent a magical afternoon tasting the wine and enjoying lunch. 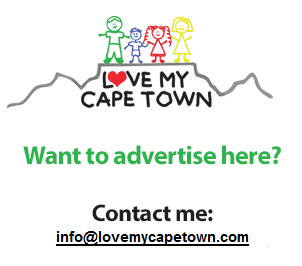 The Donkiesbaai range is a limited release and was created by the family in honour of their beloved holiday destination along the west coast with the same name. Created with the aim of invoking that holiday ambience with fresh fish on the braai and a cold glass in your hand, the Donkiesbaai Steen is beautifully balanced, easy drinking and full bodied. 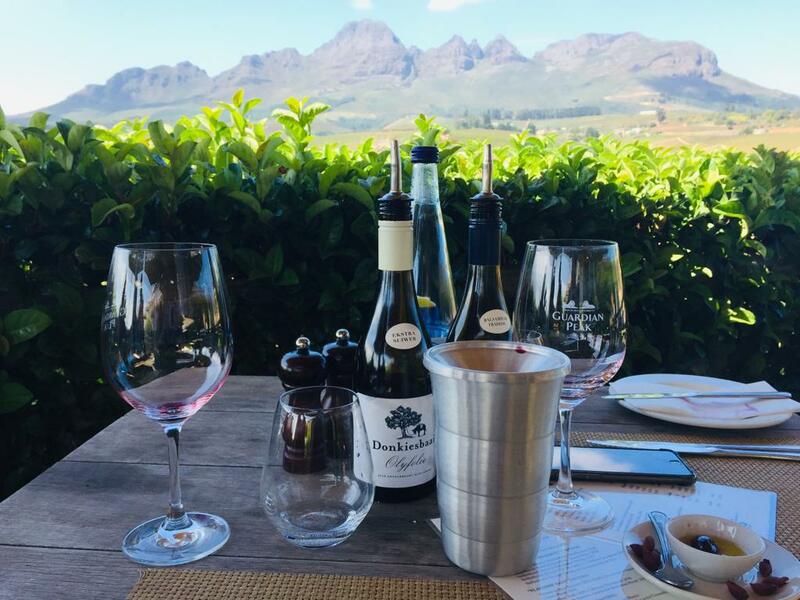 The waiter who presented the wine tasting was impressively knowledgeable, offering a great understanding and appreciation of the wine and delivered impeccable service throughout. 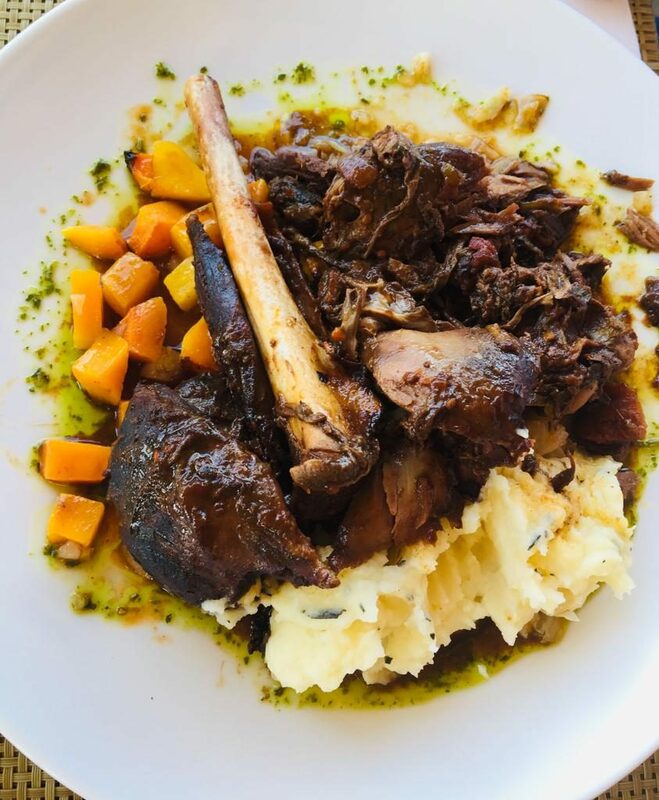 The venison shank was recommended to us and with good reason. Delectable in its slow cooked, fall-off-the-bone tenderness with rosemary mash and vegetables, it was a delight to eat. 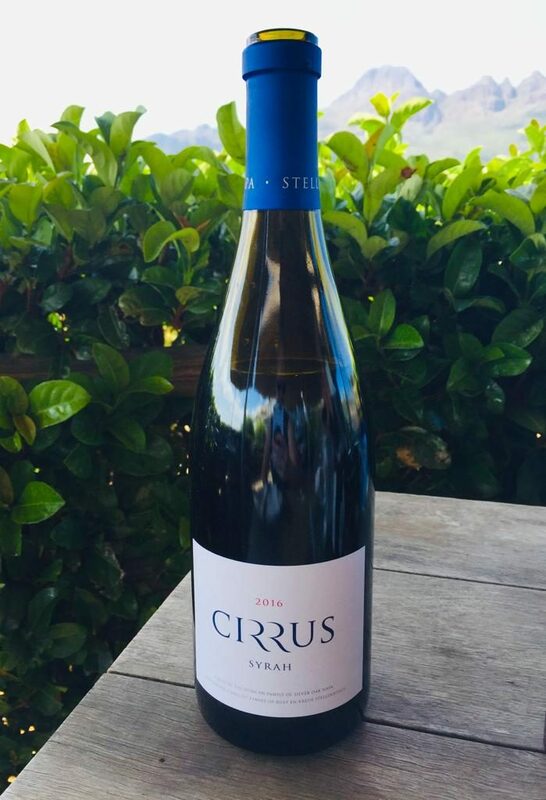 The Cirrus Syrah 2016 is an outstanding wine and not only paired well with the meal but can easily be enjoyed on its own. Full-bodied with well-balanced tannins, this is a wine not to be missed. The menu is varied and affordable whilst also indulgent enough for a special occasion. 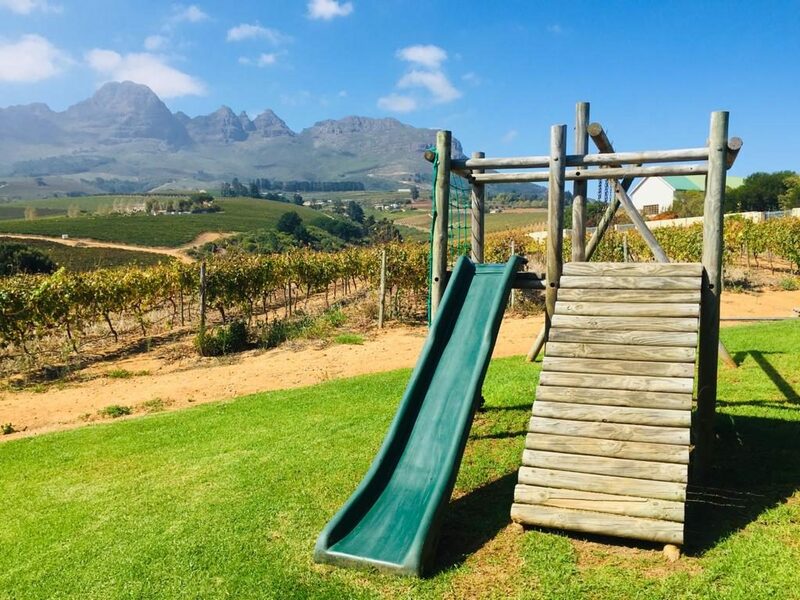 As an added bonus, the restaurant is family friendly with a great play area situated on the grass directly next to the outside seating area- affording parents the chance to sit down whilst keeping an eye on their children. Guardian Peak is now a jewel in our proverbial crown of unforgettable places. 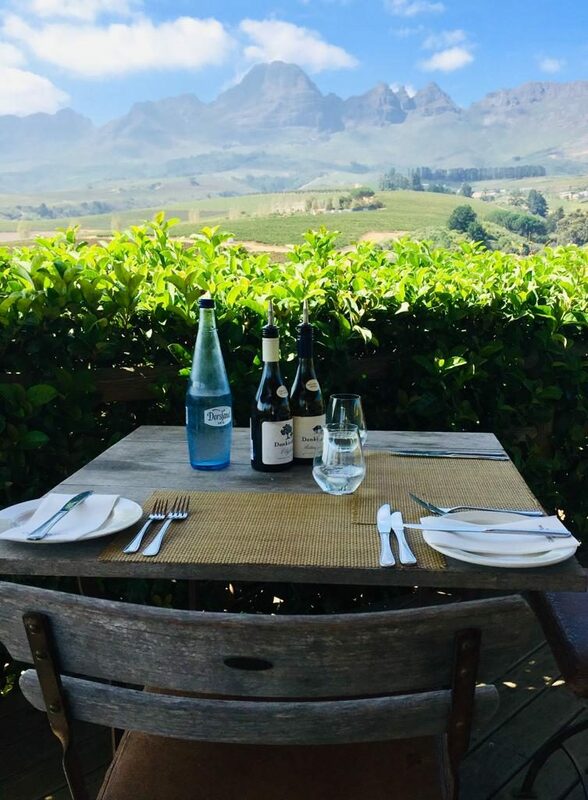 Bring your family, your special loved one or even just yourself, order a glass of Cirrus Syrah and be transformed by a view worthy of kings. 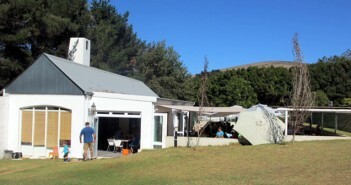 Previous ArticleNeethlingshof – a wine estate with a very special story.